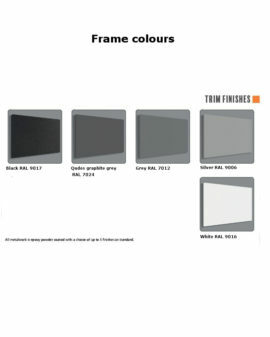 • Range of height adjustment 720-1150mm. 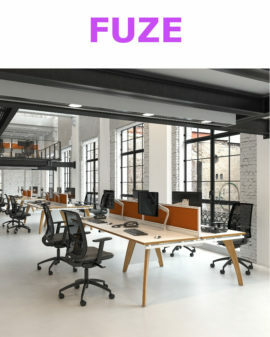 • Finger-tip light paddle controls. 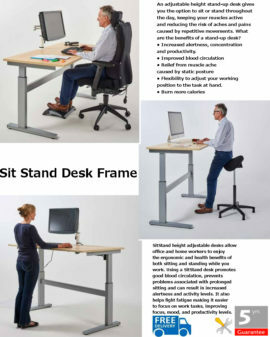 • Step-less immediate height adjustment. 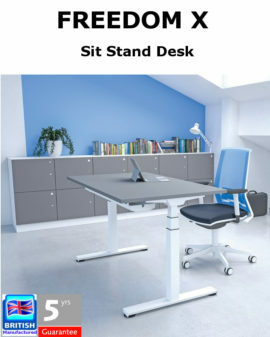 • Desk loading rated at 80kg. 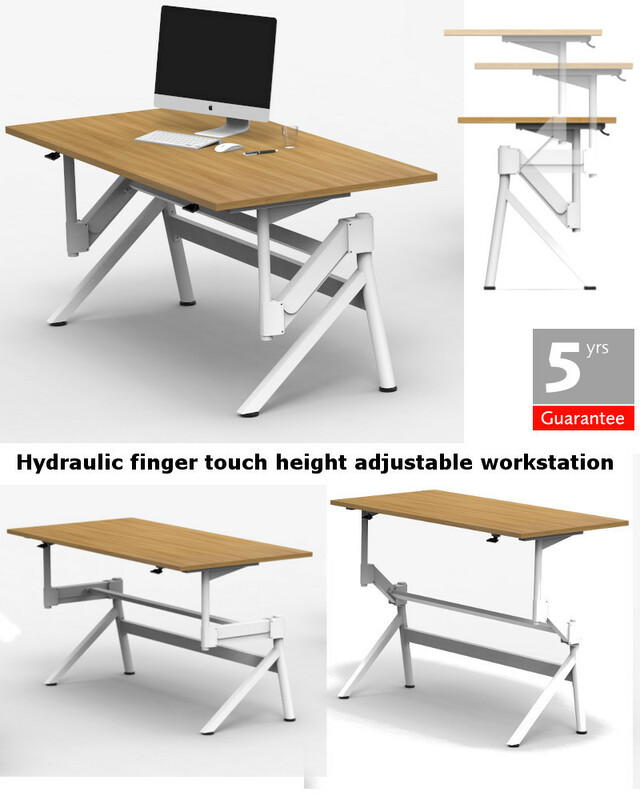 • Hydraulic control requires no electrical power. 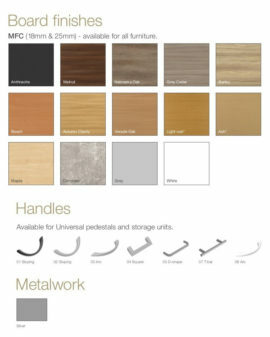 • Fully compatible with all Mercol storage & accessories. 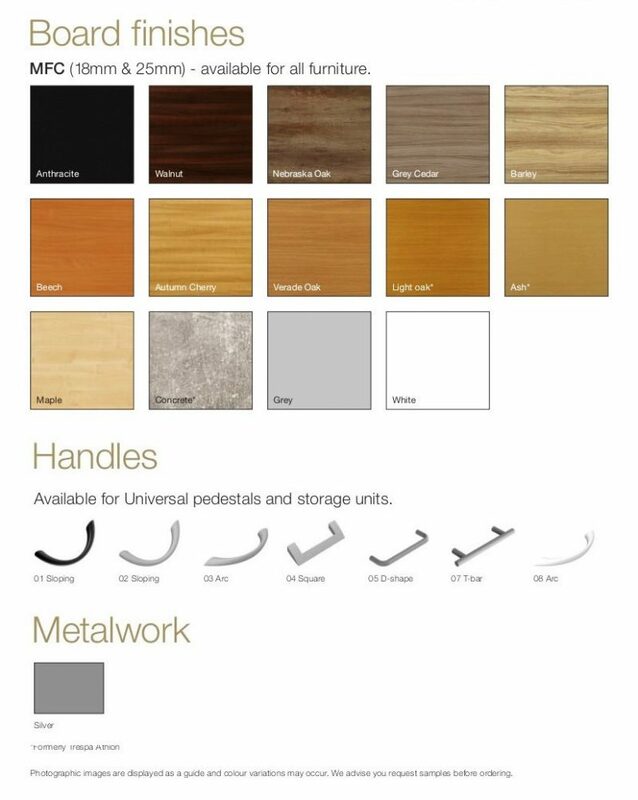 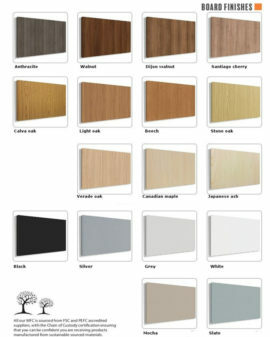 grey cedar, light oak, maple, nebraska oak, verade oak, walnut or white. 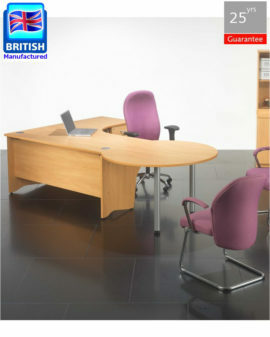 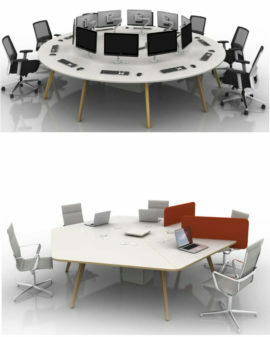 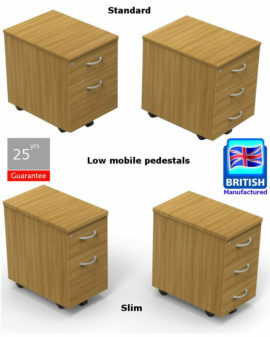 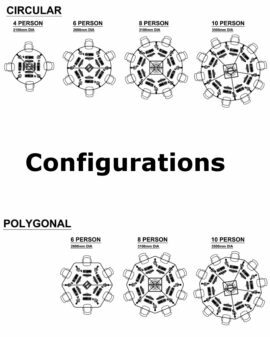 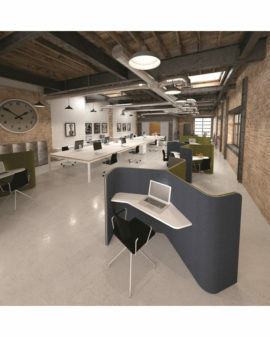 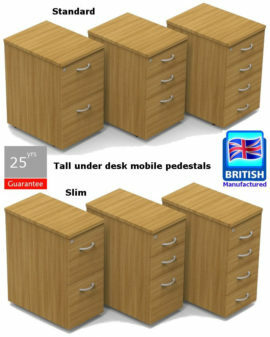 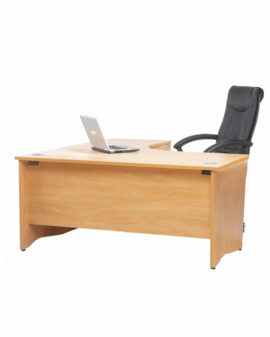 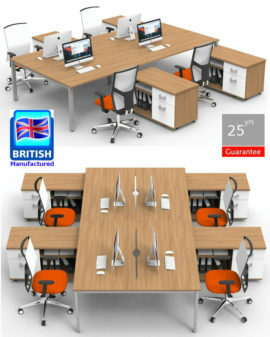 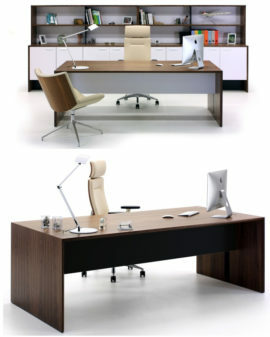 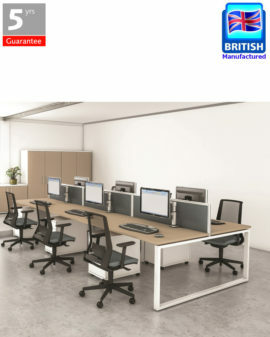 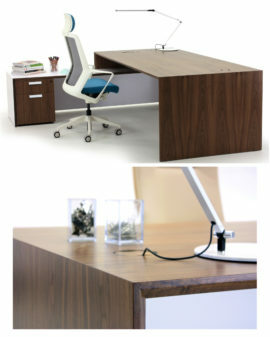 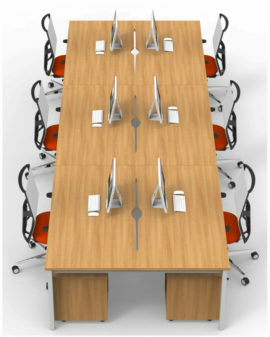 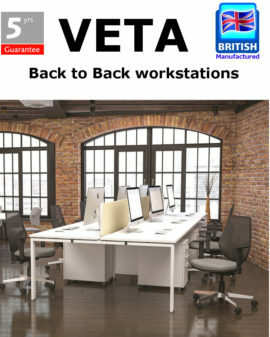 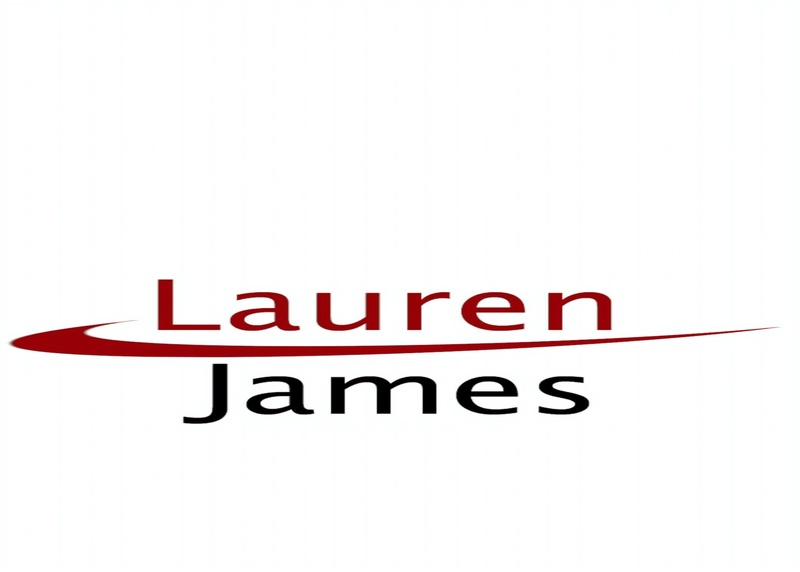 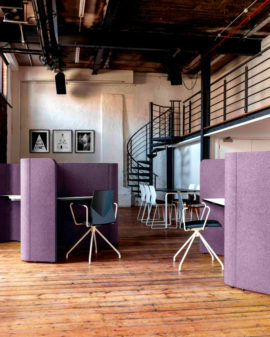 Categories: Contract Office Furniture, Premium Office Furniture.